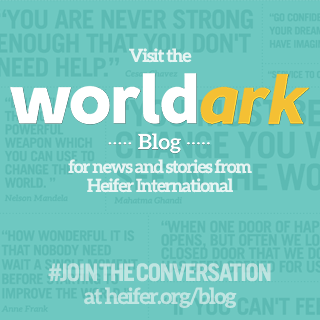 Heifer in Sacramento: Heifer Events in Chico! Fundraiser for Heifer at Beatniks Coffee House, 1387 E. 8th Street at Hwy. 99, Chico. Closing reception on April 30, 3-4pm. Small acrylic art of animals, $20 each. 1-3 pm Heifer presentation with DVDs at private home in Chico. Call Suellen at 530-897-0226 for address. 0 Response to "Heifer Events in Chico!"